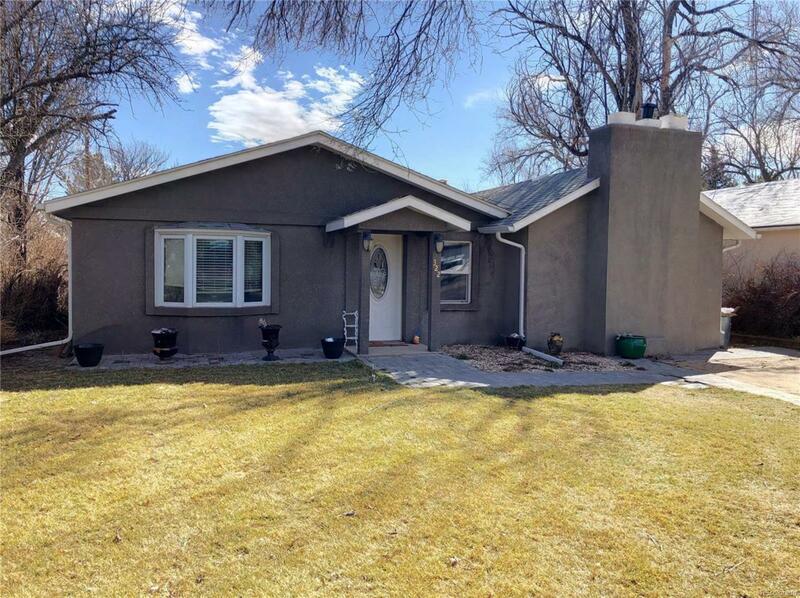 This priced-to sell ranch style home is ready to welcome its new owners! 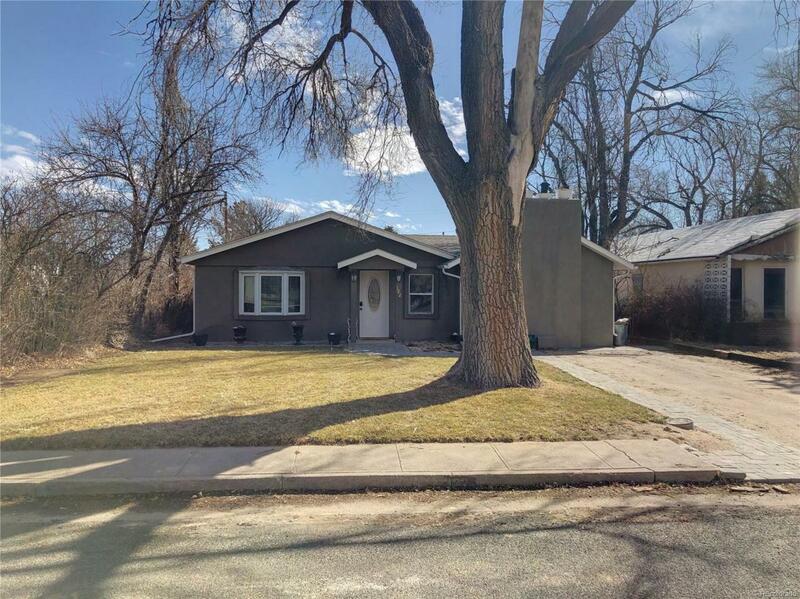 Recently updated, this modern home has 3 bedrooms a & baths. The master bedroom has a deep walk-in closet as well as a full master bath with a soaking tub & walk-in shower. 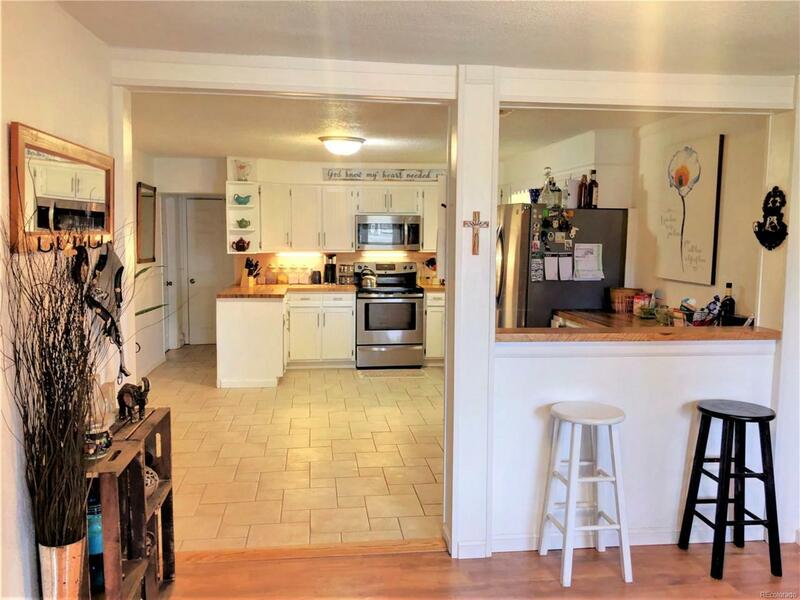 The massive kitchen has butcher block countertops, ample cabinet space, & stainless steel appliances: dishwasher, microwave, stove/oven, & refrigerator. The dinning room has a beautiful bay-window allowing natural light to fill the room. The focal point & show piece of the living room is the brick wood fireplace. Enjoy the convenience of the utility room located right off of the large back deck. The backyard is fully fenced which is ideal for privacy and/or animals. Reap the benefits of a maintenance free exterior, sprinkler system, tree shade, new gutters & a brand new roof. One of the many advantages of this property is the detached oversized garage. 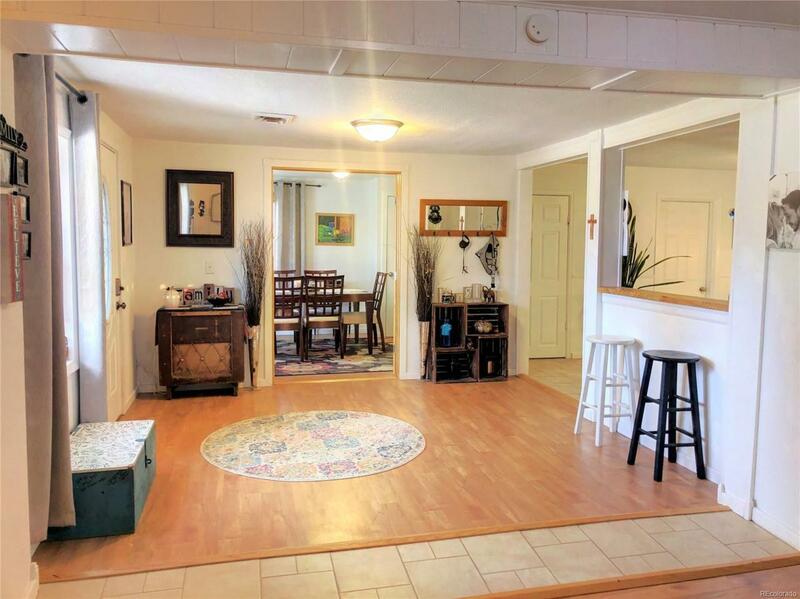 This move-in-ready property is ideal for all potential buyers! Call for a showing today!